Manchester United’s hopes of keeping David de Gea have received a major boost, with Real Madrid seemingly turning their attention elsewhere. Marca report that Los Blancos are now keen on Athletic Bilbao’s Kepa. The Spanish under-21 stopper has been impressing with the Basque outfit and could be available on a free transfer next summer. Real have already spoken to the starlet’s agent, though Zinedine Zidane may need some convincing as he has insisted on keeping faith with current number one Keylor Navas. While the Madrid hierarchy have been pursuing De Gea, Gianluigi Donnarumma, and Thibaut Courtois, Zidane has preferred Navas. That may change as he reaches 30, as Zizou is keen to look to the future. 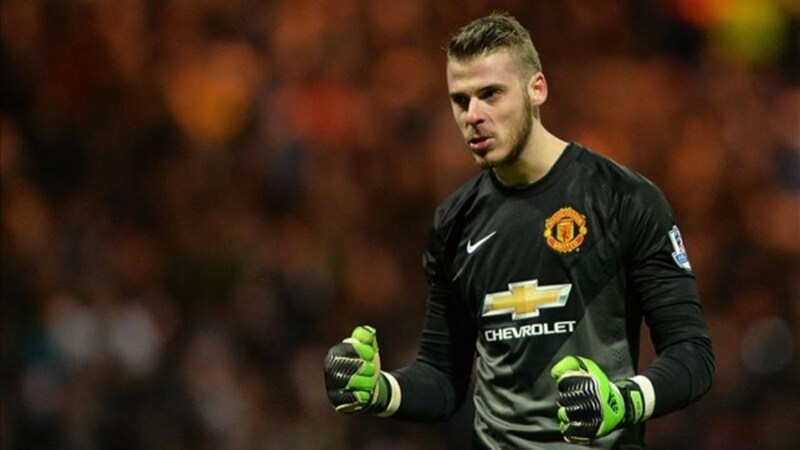 De Gea, who started his career with Atletico, has come close to moving to the Bernabeu in the past, and his move was only scuppered in 2015 because of an administration issue. As for Kepa, Bilbao are hoping to raise his release clause from €10million to €65m, so if he does commit to a new deal, he won’t be coming cheap.